The Pixies this week revealed plans to release a new album this September — the legendary indie-rock act’s third post-reunion, post-Kim Deal LP — along with a new 12-part podcast series that will document the recording sessions as well as the group’s history. The album’s title has not yet been announced, nor an exact release date. The Pixies recorded the new songs in December at Dreamland Recordings near Woodstock, N.Y. The new album is produced by Tom Dalgety, who handled production of the band’s most recent album, 2016’s Head Carrier. The 12-part series begins June 27; subscribe now via the usual podcast providers. 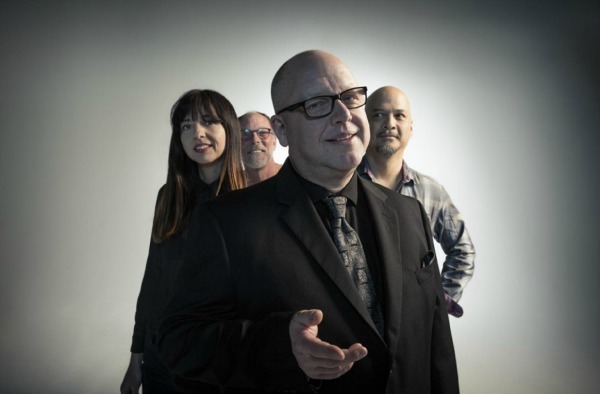 The Pixies also are heading back out on the road in March and April for a previously announced second round of co-headlining dates with Weezer, plus a few standalone shows of their own. Check out the trailer for the “Past is Prologue, Pixies” below — plus tour dates. I’ve bought books just for the prologues.